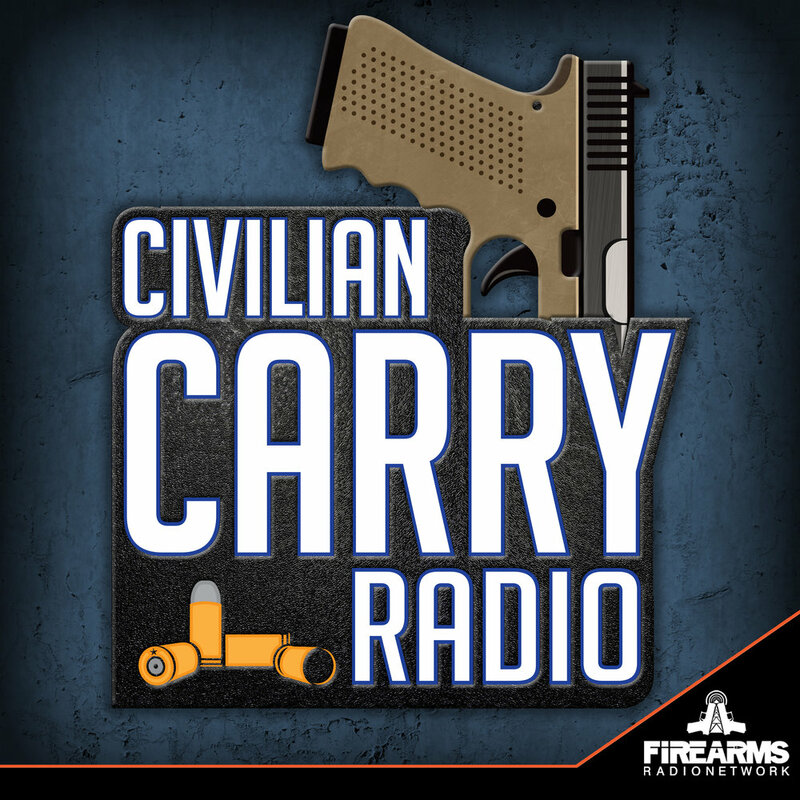 This podcast focuses on firearms safety, education, training and mindset. I’m your host Baraka Ulrich James, President and Founder of MASF. My co-hosts are Allen Sams, Vice President of MASF and Karie Thomas sponsored competitive shooter and MASF board member.